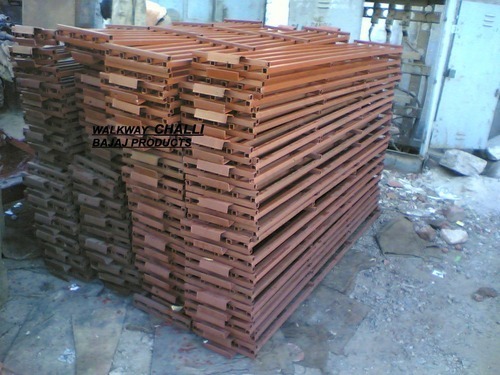 Leveraging on cutting edge technology, we are capable of offering high grade Scaffolding Planks for our clients. These are designed and manufactured in accordance with the industries set standard and are highly durable, performance oriented, reliable. Further, our experienced team members allow us to deliver end products as per the defined finish standards. 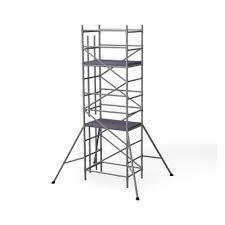 Furthermore, we offer these Scaffolding Planks at industries best prices. We manufacture lightweight Galvanized steel scaffolding battens and planks. 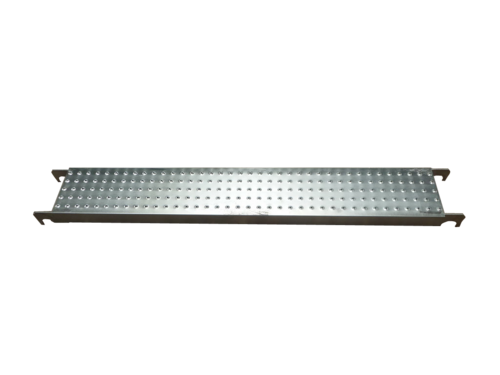 They have non-slip working surface, which can be used efficiently with omega transoms. 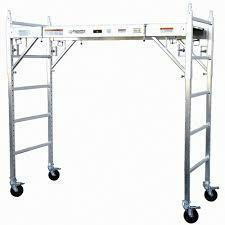 Used as walkways / gangways on different scaffolding systems. Made from 25mm / 20mm square section.